Corrosion within your central heating system can seriously affect the system’s operation and efficiency, having a dramatic effect on energy costs. We offer a one off DEEP CLENSE service introducing sludge removing and system restoring chemicals into the central heating system with the aid of our power flushing machine – the top of the range Norstrom Pro Flush – which dissipates and flushes the sludge out of the system. 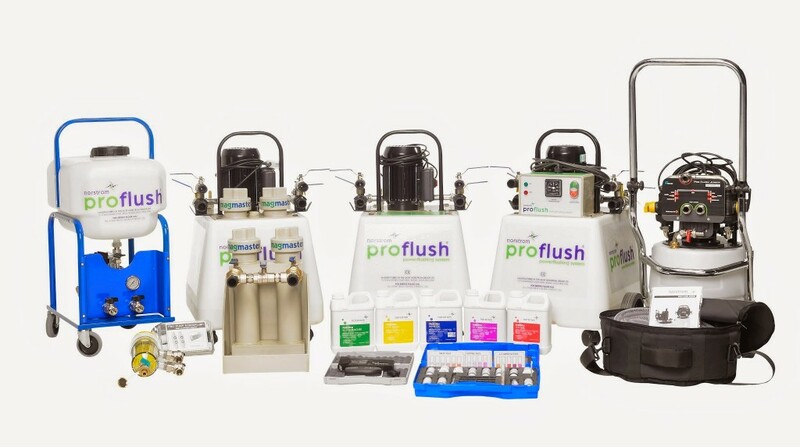 The power flush if needed can benefit the system restoring it back to its original efficiency, improving circulation and reducing the risk of any costly breakdowns in the future. To enquire about our power flushing service, don’t hesitate to call us on 07920840965 for a free, no obligation quote, or email steven@mossplumbingandheating.co.uk.